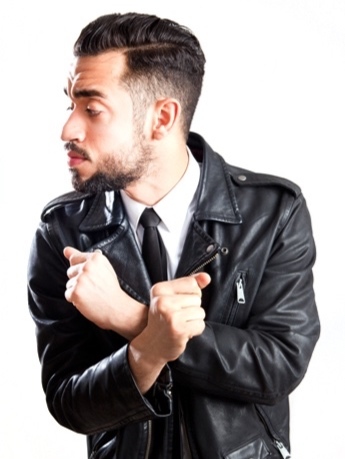 Jason Santana is a native New Yorker, who has been in the entertainment industry since he was 11 years old. His passion for people and the arts can be felt through his work as an Actor, Producer, Dancer, and Voice Over artist. 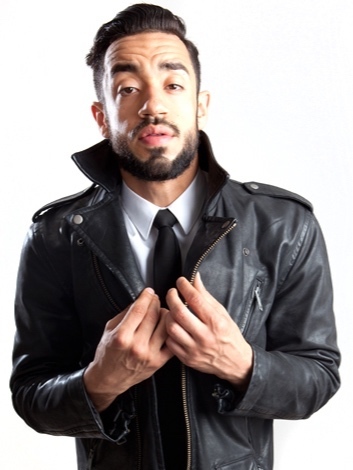 Although his career began in Theatre, by his senior year at Talent Unlimited High School, Jason became a member of Culture Shock Dance Troupe and signed to one of the top dance agencies in the industry, BLOC NY. Shortly after, he became a member of Angel Feliciano Dance Company, and trained under some of the best talent in NY. In 2014, Jason moved to Los Angeles to further his career and is currently faculty at Millennium Dance Complex, signed to Go 2 Talent Agency, and founder of Leave Your Cool, his very own lifestyle brand whose events have become staples in the LA dance scene. Credits include: Justin Timberlake, Beyonce, Diddy, Katy Perry, Mariah Carey, and TLC. Electric City: Japan Tour 2011. Jason is also a graduate of CUNY Lehman College, with a BA in Mass Communications.